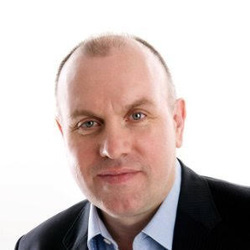 Michael Robinson has over 20 years experience in the telecommunications industry and has experience of product management roles in a range of companies, from start-ups to large corporates. Michael started his career as a software developer, moving on to manage software development and test teams before progressing into product management. Originally from Ireland, Michael has worked in N America, Europe and Asia and traveled extensively internationally. He currently is based in London and is head of product management for a UK headquartered company providing unified communication services for businesses.